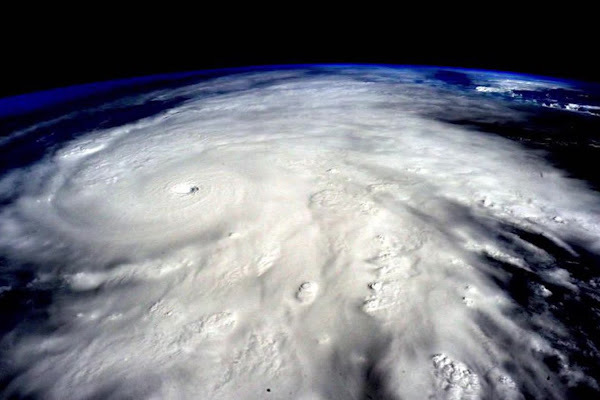 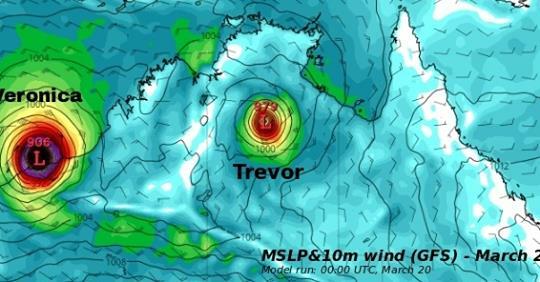 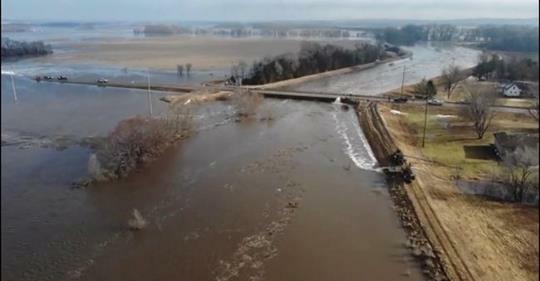 The largest evacuation before a cyclone in the Northern Territory’s history is underway ahead of severe tropical Cyclone Trevor. 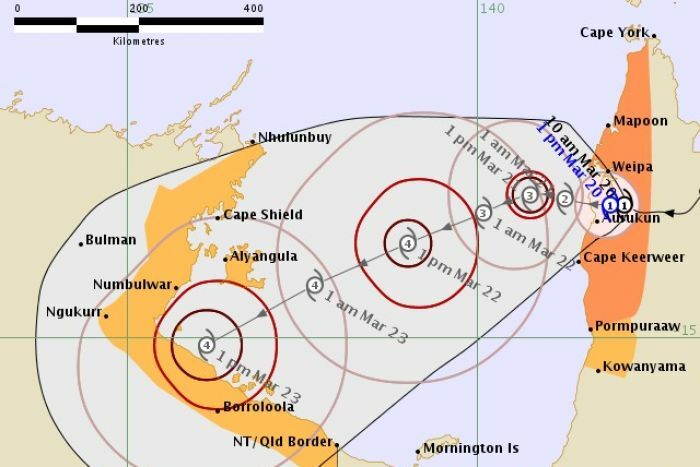 Nearly 1000 residents have been evacuated from Groote Eylandt and Numbulwar with more people being moved out of Borroloola and other communities all the way along the Gulf of Carpentaria coast to Queensland. 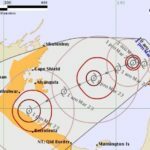 A state of emergency has been declared in the Gulf country, Chief Minister Michael Gunner said on Thursday.